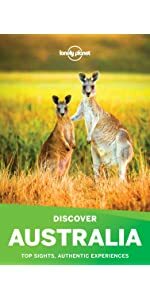 Start reading Lonely Planet Australia (Travel Guide) on your Kindle in under a minute. Moved in to a van a month a go and have been using this all the way up the east coast. 5.0 out of 5 starsGreat guide book. Lonely Planet is detailed as always. Very handy if you are planning a domestic trip. 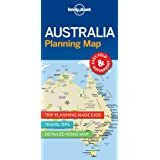 Most of the Lonely Planet books are quite well organized--there is a map of the area/city, followed by activities, accommodation, restaurants, bars, how to get there, etc. However, this one is a total roller coaster. 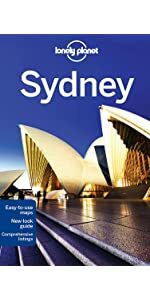 There are five maps of different areas of Sydney page-by-page but the details of the venues are dozens of pages behind that I need to constantly flip back and forth. For example, the map of Chinatown would be on page 90 but the venue around Chinatown shows up on page 120--not helpful at all. It's very difficult to navigate the book as a new visitor as I don't know which neighborhood is in what part of the town. Hope they fix it in the next edition. Great book, always love lonely planet. However, and the reason I gave it 4 stars, it is VERY heavy for a travel book (2 & 3/4 lbs!) and thick (almost 2" thick). It takes up a lot of real estate in my carry on. 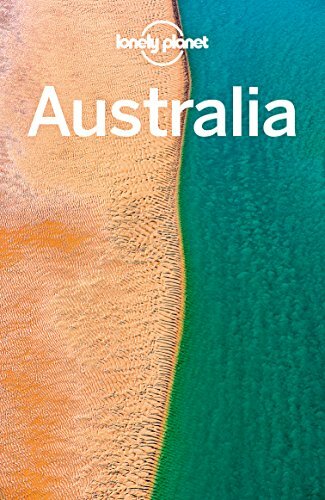 Also, I intentionally got the newest published book I could find (this is 2017) whoever there are some references in it from 2015 as the most current info on Melbourne and Sydney. That's a little disappointing. 3.0 out of 5 starsToo Big and Bulky! 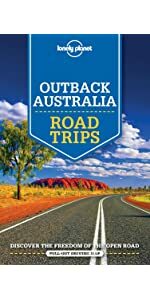 Unless you plan on touring every square inch of Australia, I can't recommend this book. It's too big, bulky and the travel information is too general and limited. 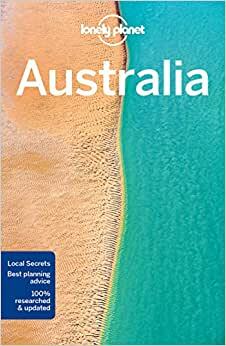 Strongly recommend buying one of LP's regional Australia's travel books in lieu of this heavy paperweight. I bought an older LP Queensland guidebook which was heaps more compact yet still had much more detailed travel info and tips than this. A jumbly mess - I had high hopes for this guide but this particular edition is impossible to follow. Neighborhood maps are not near the listings they cover, making for a lot of confusing back and forth. Seems to jump around quite a bit, especially in the city sections. Overall, this guide isn't proving especially helpful in planning our trip - wouldn't recommend. 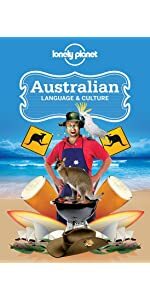 While some people complaint that lonely planet isnt what it used to be, this was a great resource to help in Australia and my girlfriend and I used it quite a bit! It may be a bit heavy to travel with but it was definitely useful and we felt we got to see much of what Sydney and Melbourne has to offer.